Pilkington Microwhite™ is an extremely thin, high-grade float glass products manufactured to precise standards. They are made according to the highest specifications with very low thickness tolerances, to ensure flat and uniform products, suitable for a variety of applications. The requirements of larger area touch screens and displays are different from those used in mobile devices. 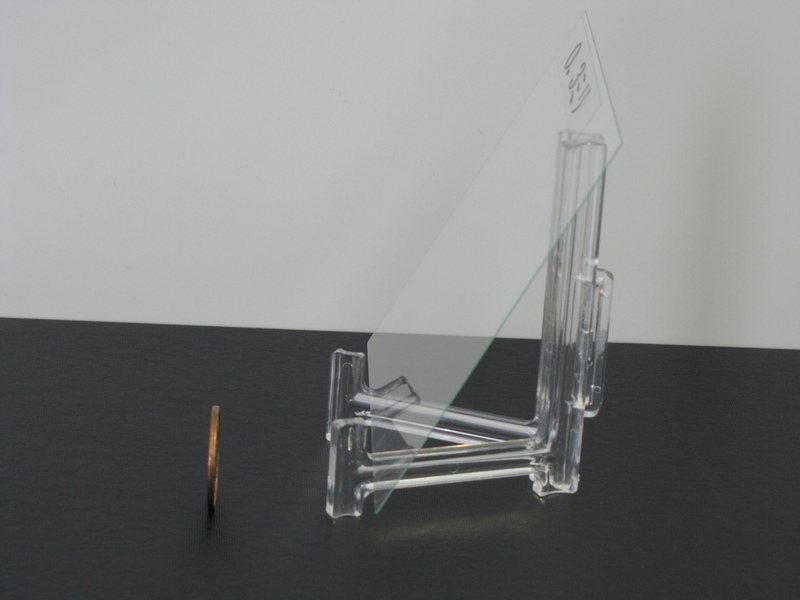 Large digital displays do not always require ultra-thin glass, less than 1 mm. Pilkington Microwhite™ is manufactured by the standard float glass process. Pilkington Microwhite™ is a low-iron composition which produces a very pure, clear glass and has the added benefit of increased light transmission.